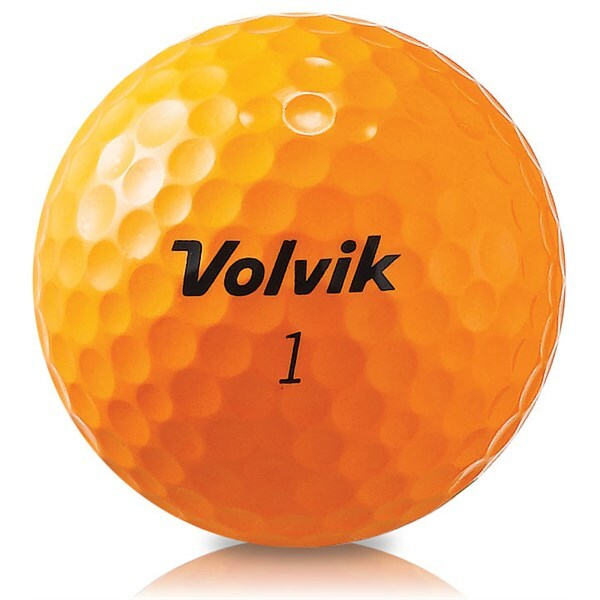 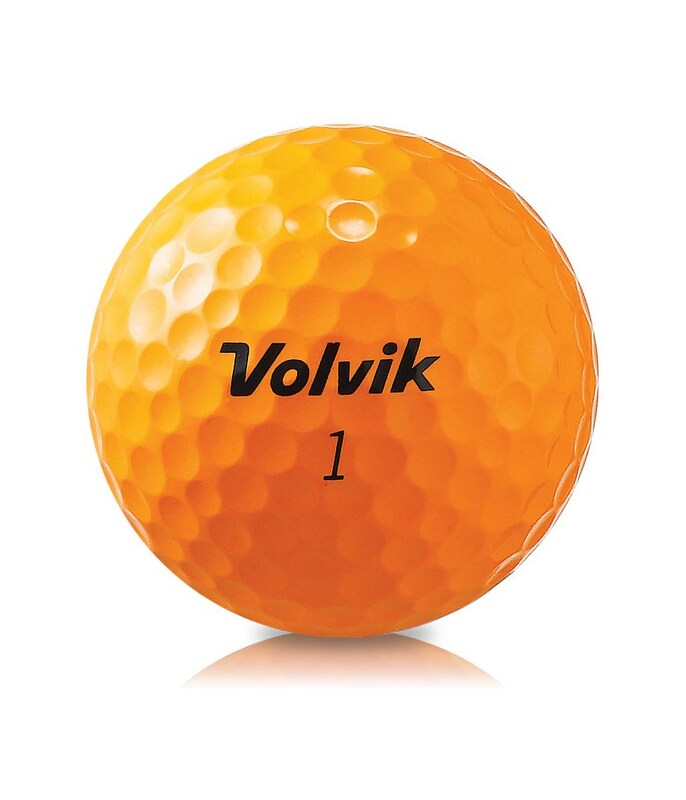 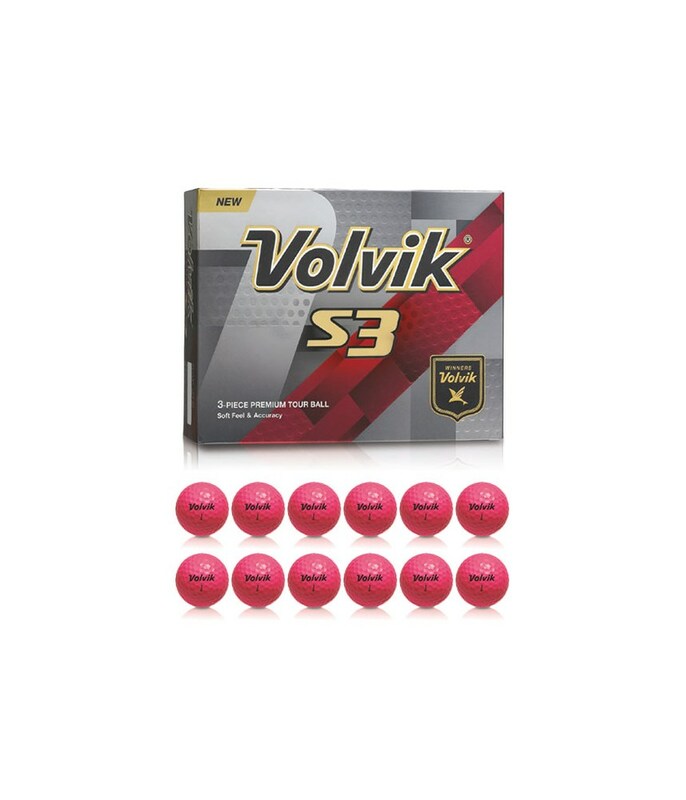 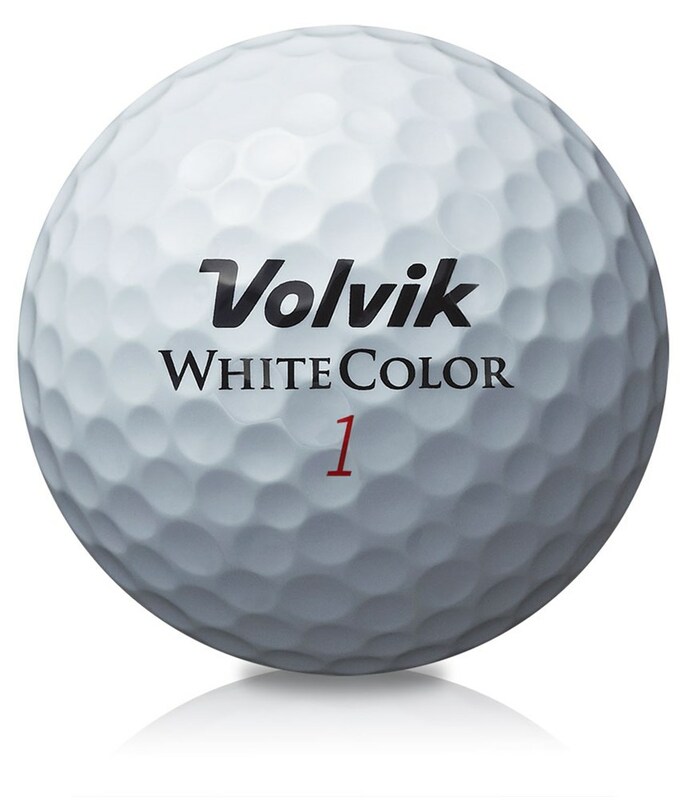 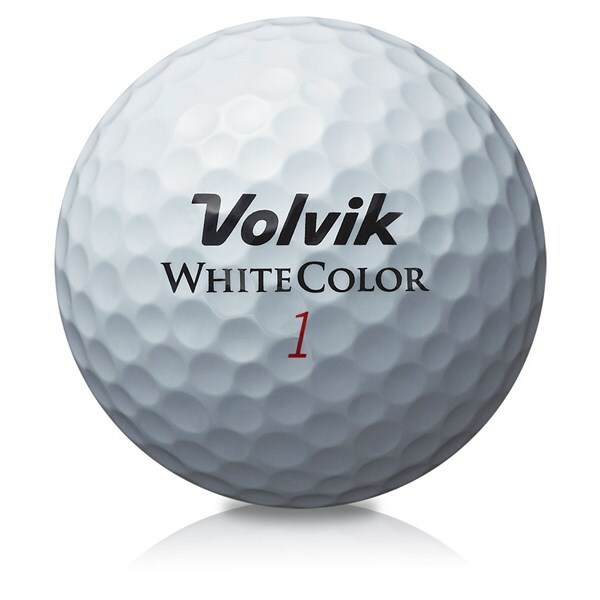 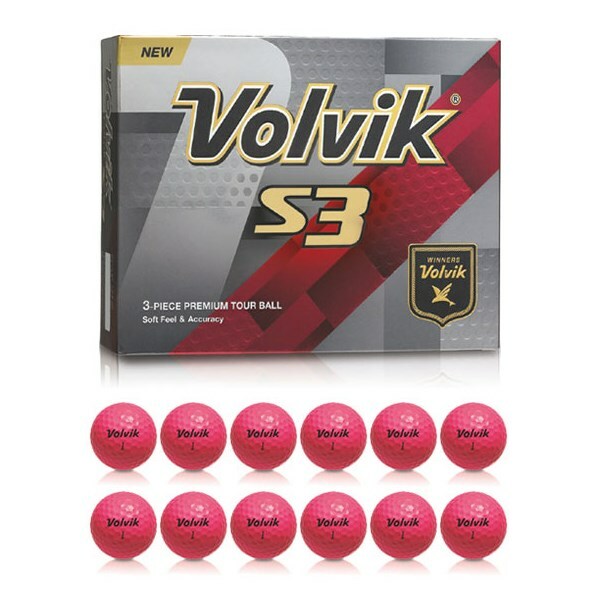 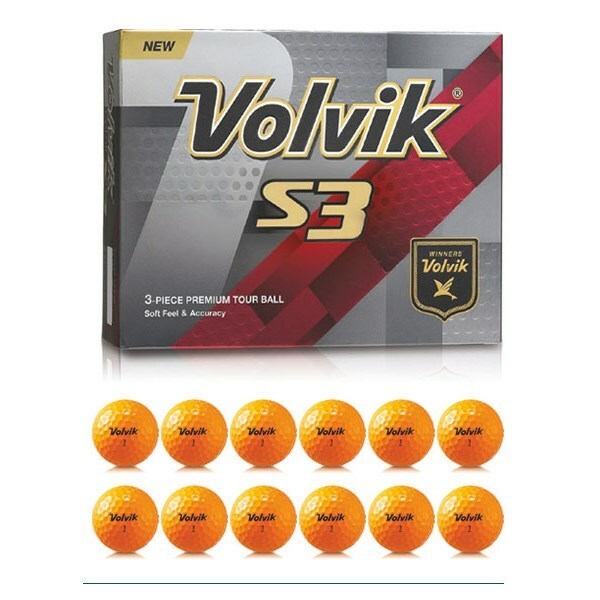 The Volvik S3 Golf Ball delivers an extremely soft feel and increased accuracy for mid-fast golf swings. 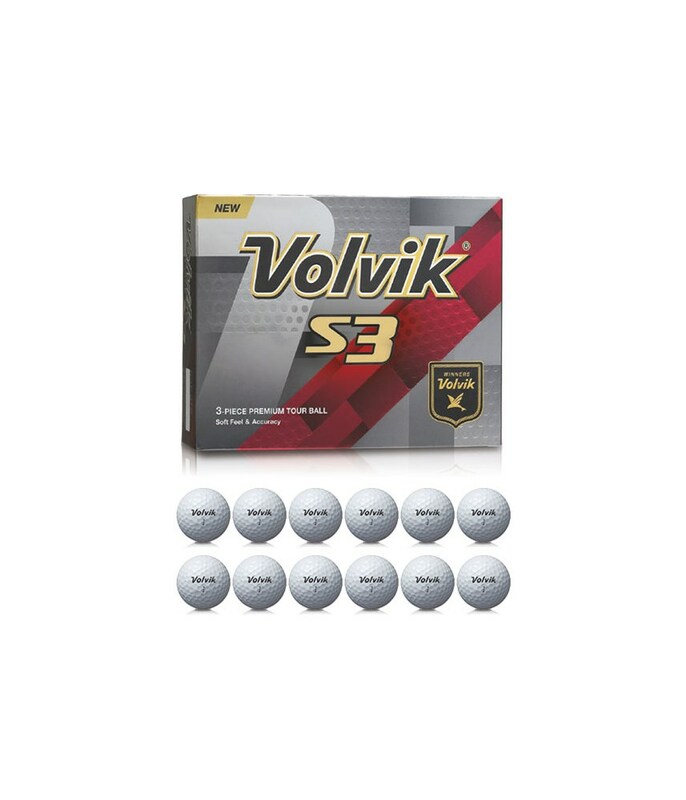 Aimed at the advanced golfer who is looking for a very soft feel from their golf ball, this Urethane covered golf ball will generate maximum short game spin for added greenside control. 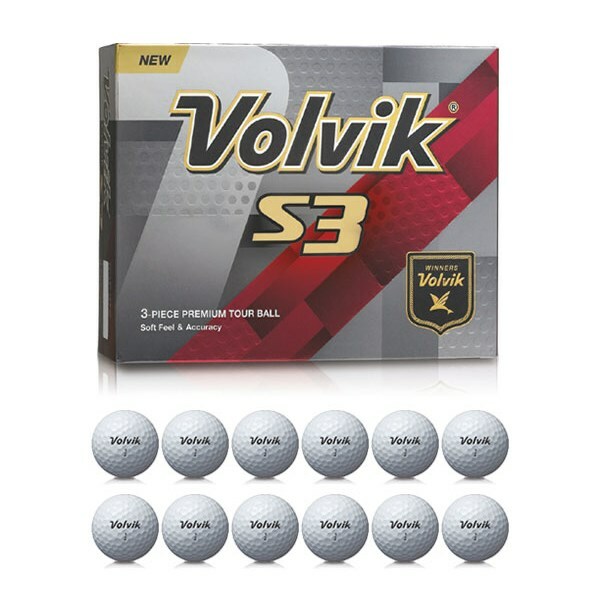 Distance off the tee is not compromised with its soft feel, the ball flight on the Volvik S3 golf ball is mid-high and will allow the advanced golfer to work it and shape it easily without losing control.